Cape Breton Beard Factory is a locally owned company that specializes in handcrafted facial hair and skin products made with our majestic island in mind. We have five beard oils to choose from. All products are priced at $16.99 + tax for a 30ml bottle. Out on the Mira provides a refreshing scent that will have you day dreaming of boating down the Mira River. This lightweight blend will leave your beard feeling soft and smooth and will have you feeling fresh and immaculate all day. With hints of patchouli and bergamot, Out on the Mira is sure to become one of your favorite beard oils! Louisbourg Fog is an exceptionally restorative, nourishing and moisturizing blend. It has a thicker consistency than our other blends, and we have found that a little bit goes a long way. This brew was created with freezing cold Canadian winters in mind. Coal Miner is made with the finest blend of natural oils and designed to stimulate hair growth, while helping to keep your beard conditioned and feeling smooth. This lightweight product won’t weigh down your beard or give it that greasy feel. The only thing left behind is the smell of cedarwood, sandalwood, and frankincense, leaving behind a subtle scent of success everywhere you go. The Highlands is made up of the finest natural ingredients. The aromatic, woodsy, and rustic tones are sure to satisfy any beardsman. This special blend will give you the feeling of hiking in the Cape Breton Highlands with nothing but the peacefulness of the land to keep you company. Made for a scent-free environment, Skyline is designed to target dry and brittle hair as well as dandruff, by moisturizing your skin deep down to the pores, causing a deep and lasting moisturizing effect. Made with the finest carrier oils - sweet almond, jojoba, grape seed and avocado - Skyline will work wonders for your beard! 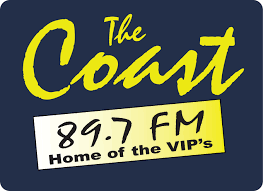 Posted by Tyler MacIntyre on goCapeBreton.com where you can find and share everything about your local community. 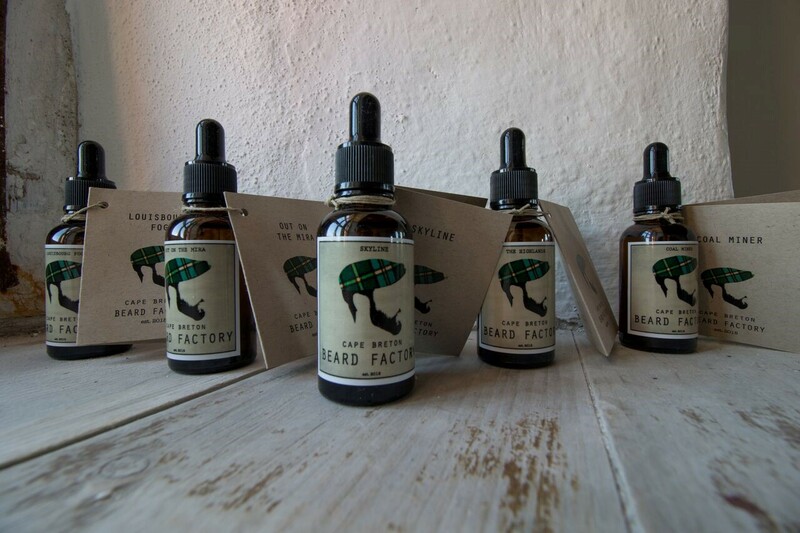 Cape Breton Beard Factory is a locally owned company that specilizes in handcrafted facial hair and skin products made with our majestic island in mind. Congrats! and lots of luck for the future. Nice to hear of new business' opening in CB!